Nowadays, obesity is one of the fastest growing health problems for dogs. The health risks to overweight dogs (underweight dogs as well) are serious and, therefore, every dog owner should be aware of them. Since weight is used as a measure of health it is important to weigh your dog regularly and calculate your dog’s BMI (Body Mass Index) - Tractive shows you how! Nowadays, obesity is one of the fastest growing health problems for dogs. The health risks to overweight dogs (underweight dogs as well) are serious and, therefore, every dog owner should be aware of them. 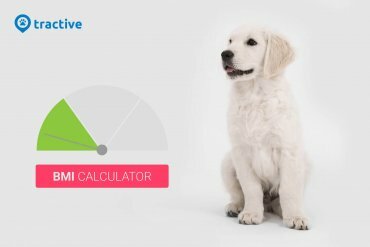 Since weight is used as a measure of health it is important to weigh your dog regularly and calculate your dog’s BMI (Body Mass Index) – Tractive shows you how! This scale, however, can’t be used for dogs due to the big variation between breeds! The Tractive BMI Calculator, however, is made to calculate the BMI for pets by bringing the different breeds into the calculation – Clearly, an ideal BMI for a Chihuahua isn’t going to be ideal for a St. Bernard! The TractiveBMI Calculator uses breed specifications to determine an upper and lower BMI limit. Values above the upper limit means overweight, values below the lower limit means underweight. 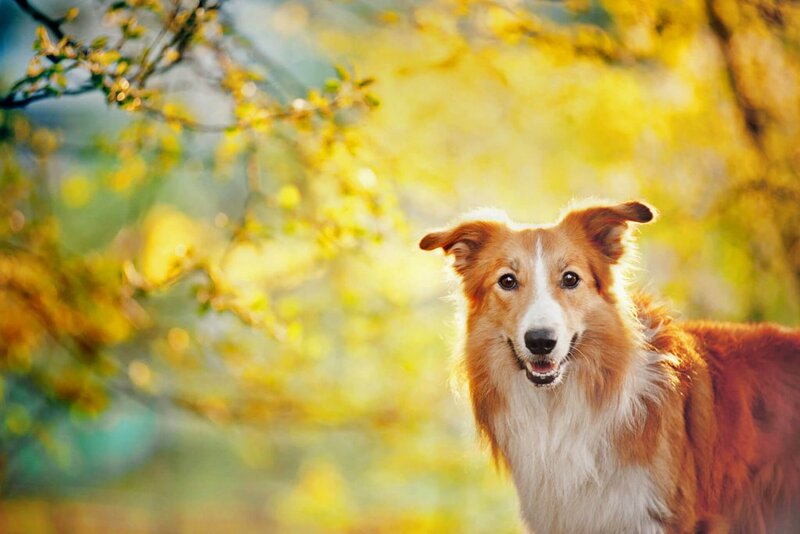 More movement, better health, happy pet! Dogs carrying extra kg of weight place extra demands on virtually all the organs of their bodies. When the organs are overloaded, disease and sometimes death are the consequences. Keeping your pet active, and within the limits of the weight scale, is not just for fun, it’s actually lifesaving.